In our twenty-seventh episode, we are joined by a very special co-host, Patrick Nickell of Crash Games. We talk about the games we have been playing lately along with other random ramblings. We also review the H.P. 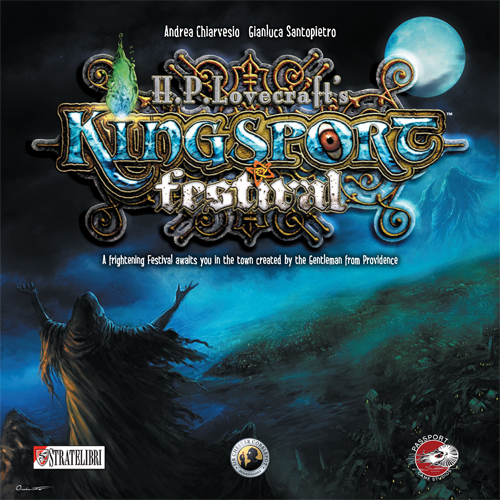 Lovecraft-themed dice worker placement game Kingsport Festival, and we present the first session in our new Boards Alive Plays segment, where we play through a session of Dungeons & Dragons 5th Edition. In our twenty-sixth episode, we thank all our listeners for a great first year of the podcast and we talk about the games we have been playing lately. 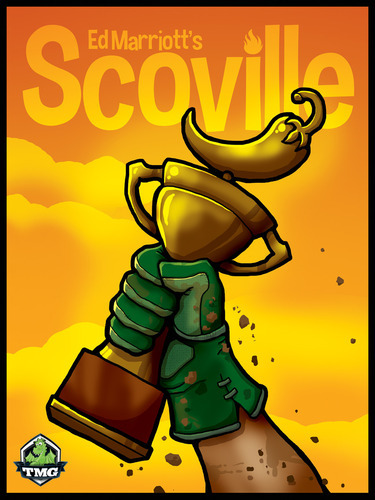 We also review the pepper-themed set collection game Scoville, and we are joined by Linsae as we look back on the past year of gaming for us here on the podcast.